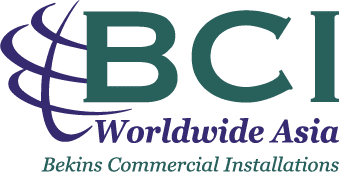 BCI Worldwide was busy at the beginning of the new year attending numerous conferences to sure up their existing clients as well as building new relationships for the future. The 11th Annual WCA Worldwide conference was held in Singapore on February 18-21, 2019 with the participation of 2800 delegates from 100 countries. 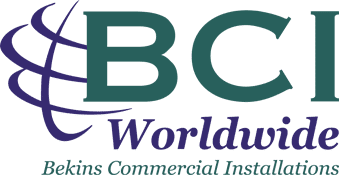 There the BCI Worldwide team had 1 on 1 meetings with over 70 delegates from around the world to build our brand and network within the Freight Forwarding industry. It was also a time for the BCI Worldwide team to meet with long-established agents from China, India, Indonesia,Thailand, U.K., and Vietnam. On February 28-29, 2019, the Philippine Hospitality Summit gathered C-level executives from investing companies, regulators, construction companies, architects, financial institutions and associations to meet, network and exchange insights in the Philippines hotel industry. 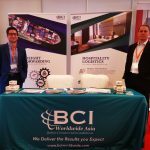 Held at the Solaire Resort & Casino in Manila, BCI Worldwide was able to understand the developing Hospitality market in the Philippines and meet with some of the major players within that market. With the expansion of hotels, casinos and resorts not only in Manila but in all parts of the Philippines especially Palawan, Cebu, Boracay and more, BCI Worldwide considers the Philippines another attractive market. 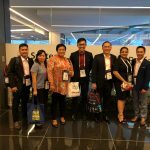 From 9 to 12 March, 2019 IFFS transformed six halls across two levels at the Sands Expo and Convention Centre, Marina Bay Sands, into a well-curated, one-stop sourcing hub for the entire furniture, furnishings and fittings ecosystem. With an exquisite selection of trade-focused and design-led brands, never-before-seen signature showcases, and a holistic visitor-centric experience for industry professionals, IFFS 2019 was the perfect platform for BCI Worldwide to establish new business relationships and strengthen existing strategic partnerships within the furniture industry.